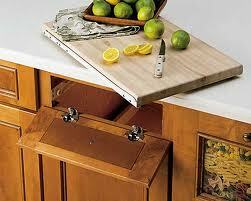 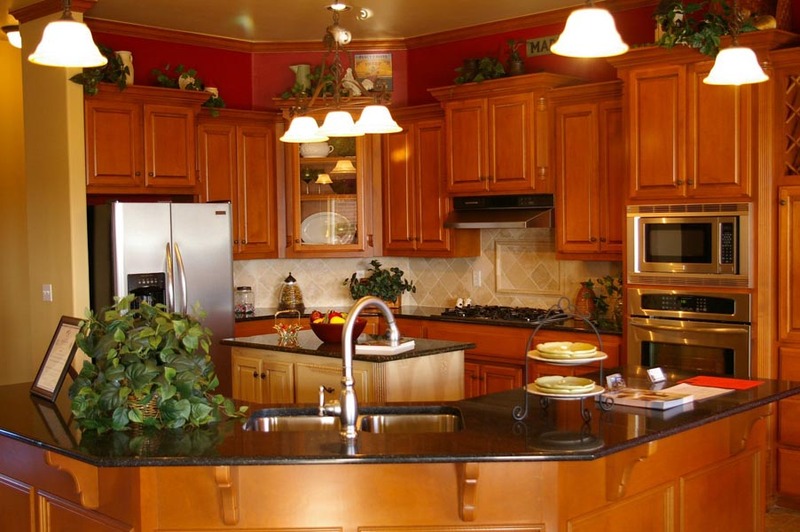 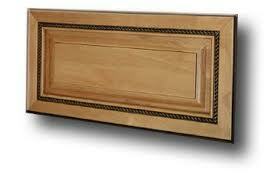 Apollo Bath & Design builds custom cabinetry of the highest quality at the best price with the best customer service. 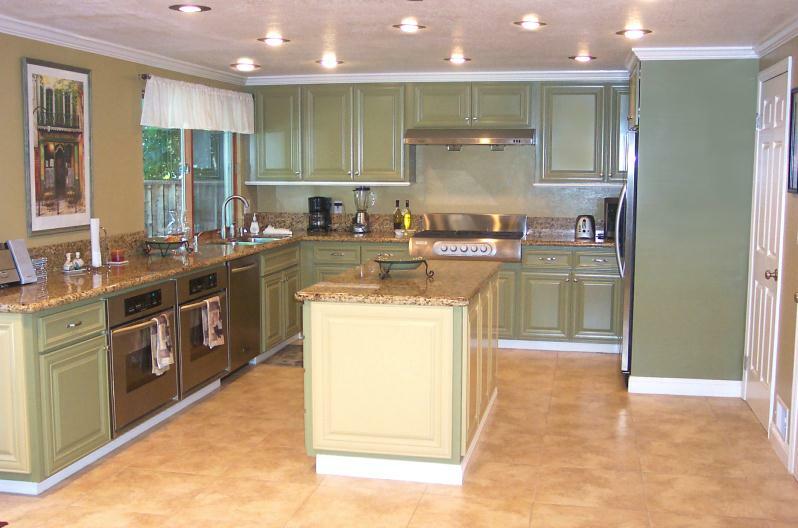 We have an outstanding group of employees who are hardworking and take pride in their workmanship, we are a drug free company and offer the highest quality custom cabinets at a price you can afford to fit your budget and lifestyle. 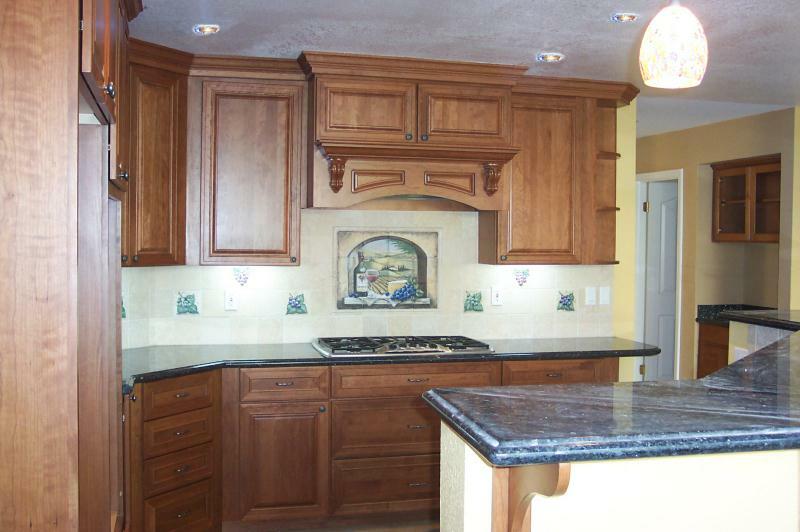 Apollo Bath & Design creates beautiful custom cabinets that would fit our client's available space. 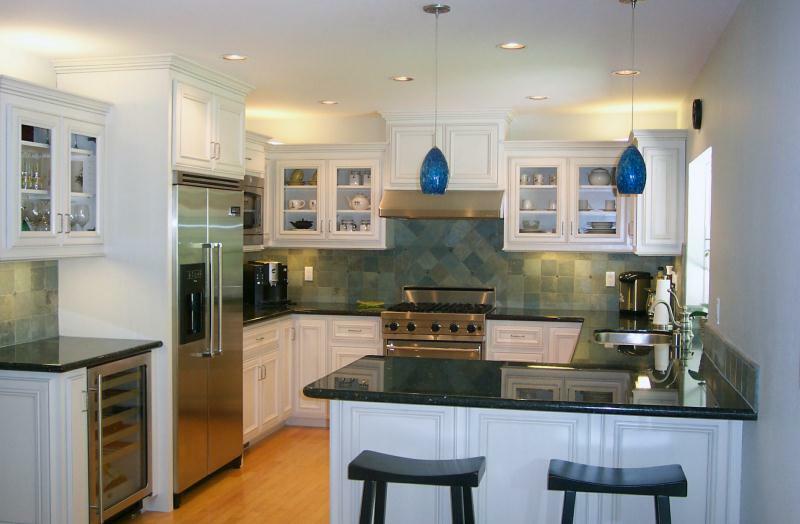 With a large range of Tile Backsplash options, Stone and Laminate Surfaces and the latest in Sink and Faucets....it really is possible to entrust the whole job with us.